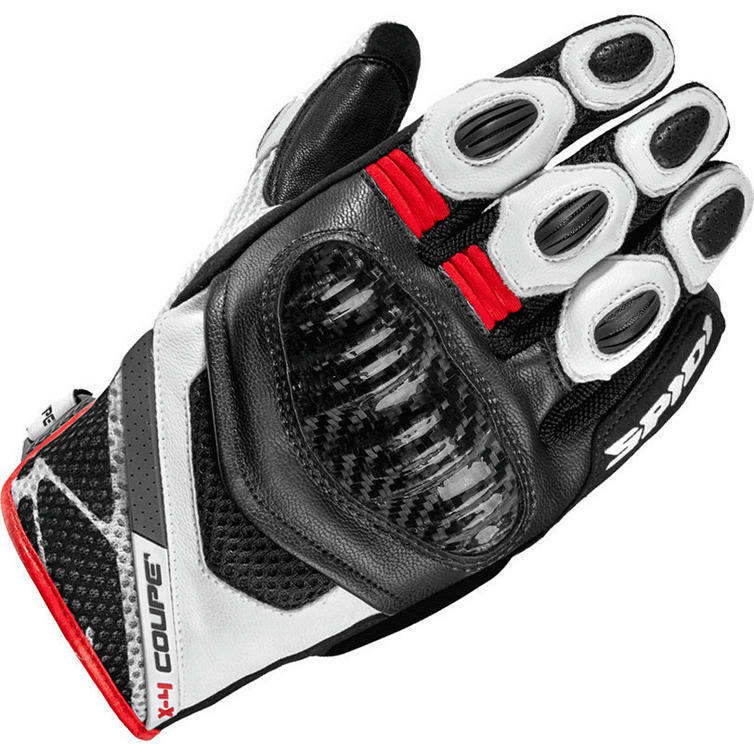 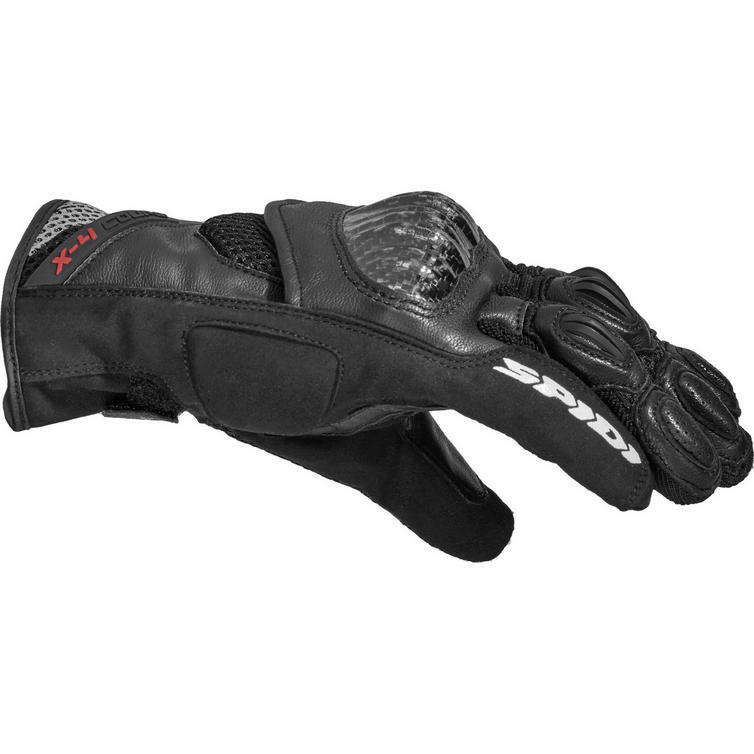 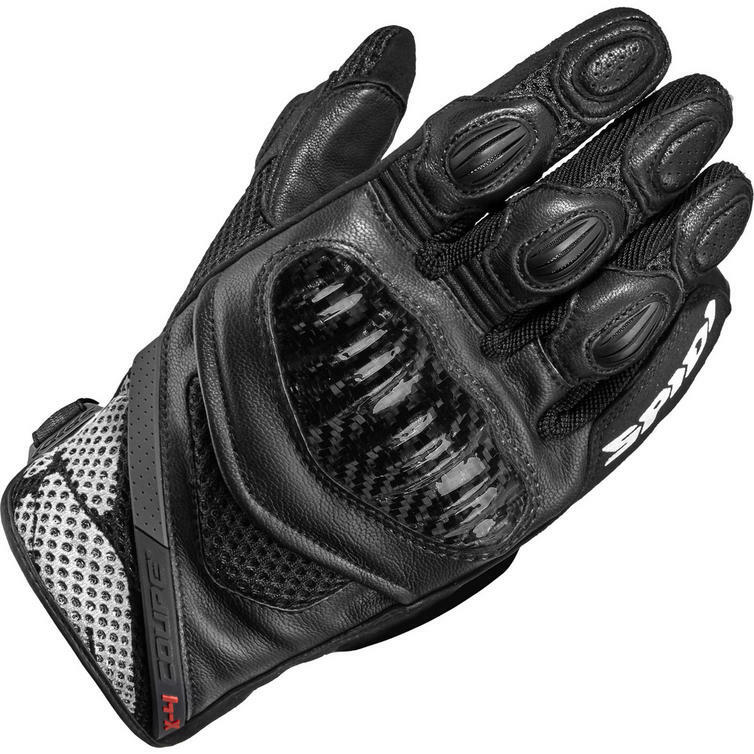 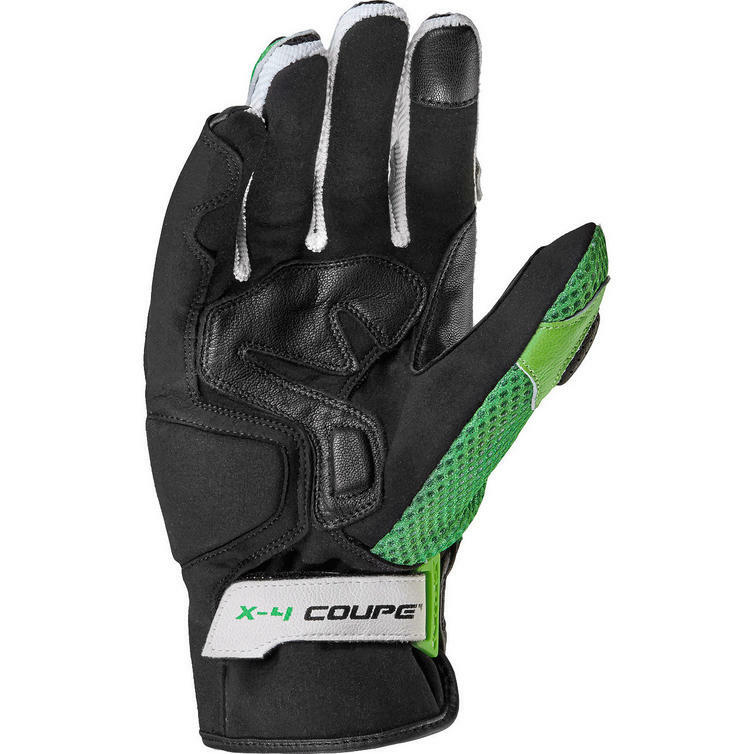 The Spidi X4 Coupe CE Leather Motorcycle Gloves are part of the latest Spidi collection. 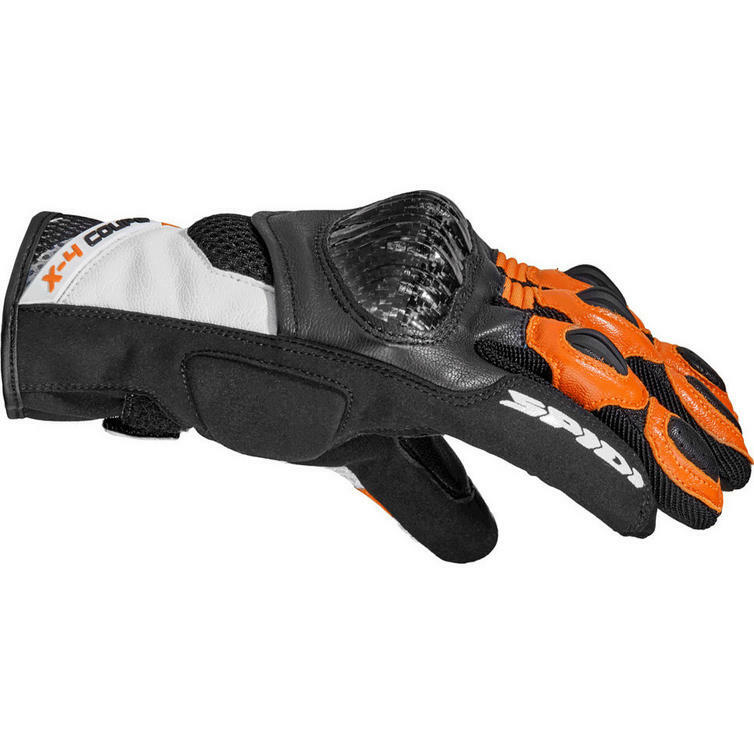 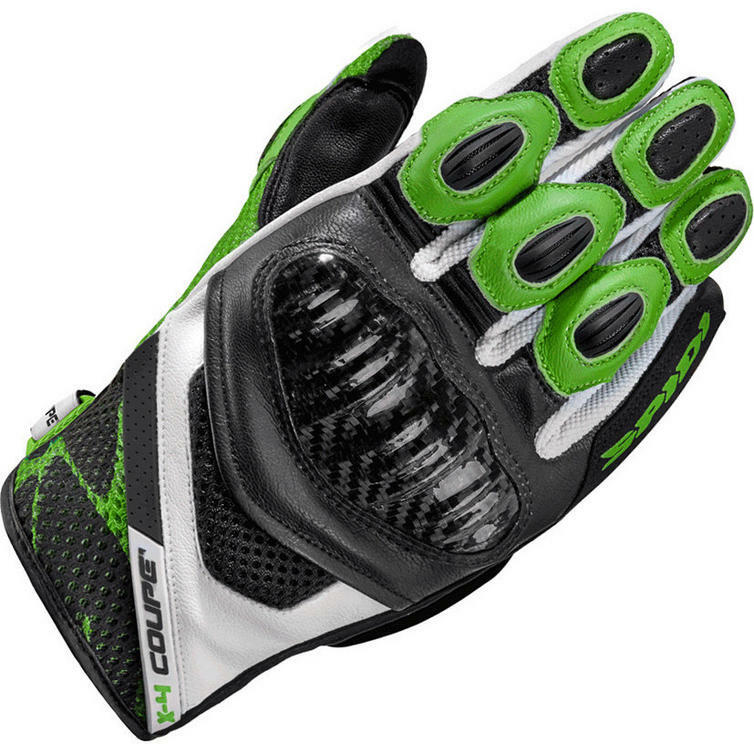 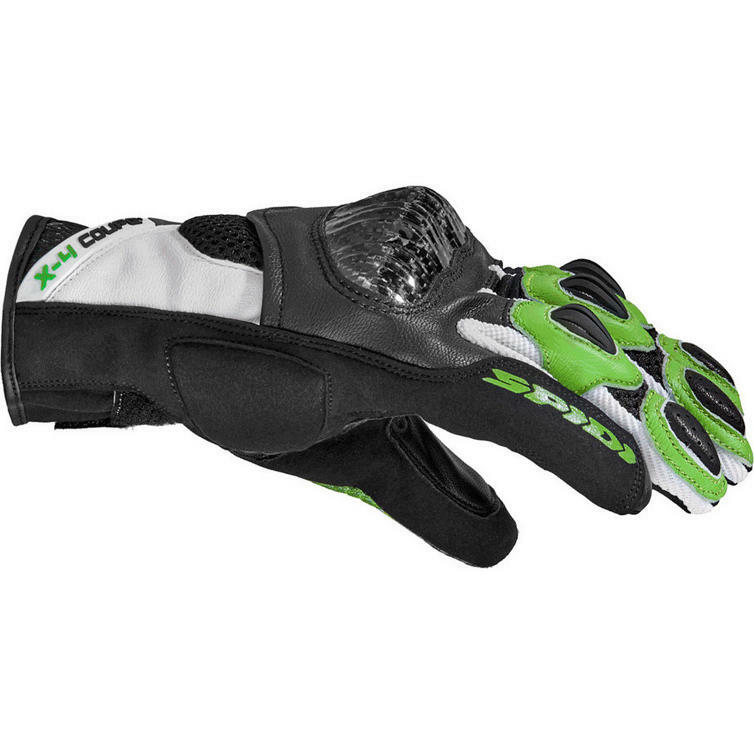 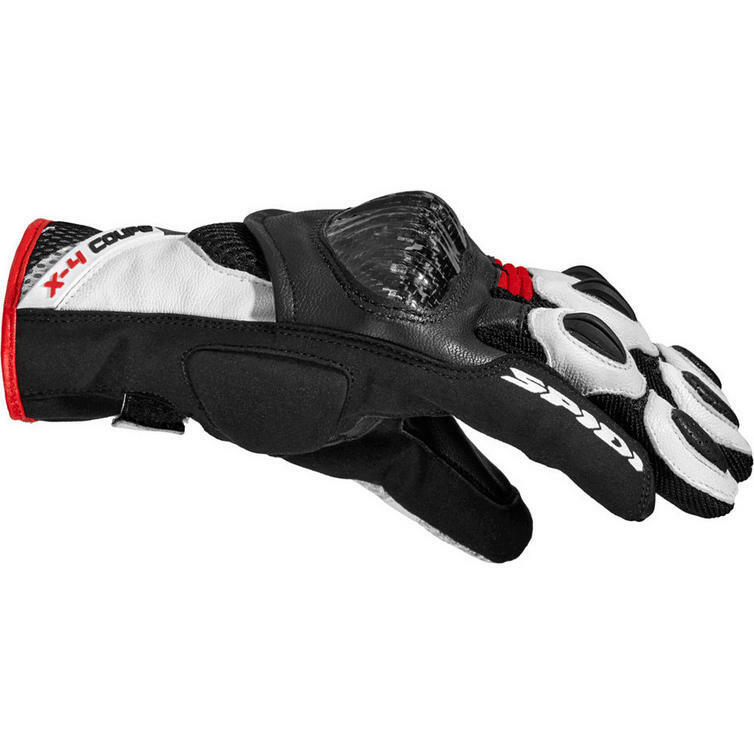 View all Spidi Motorcycle Gloves. 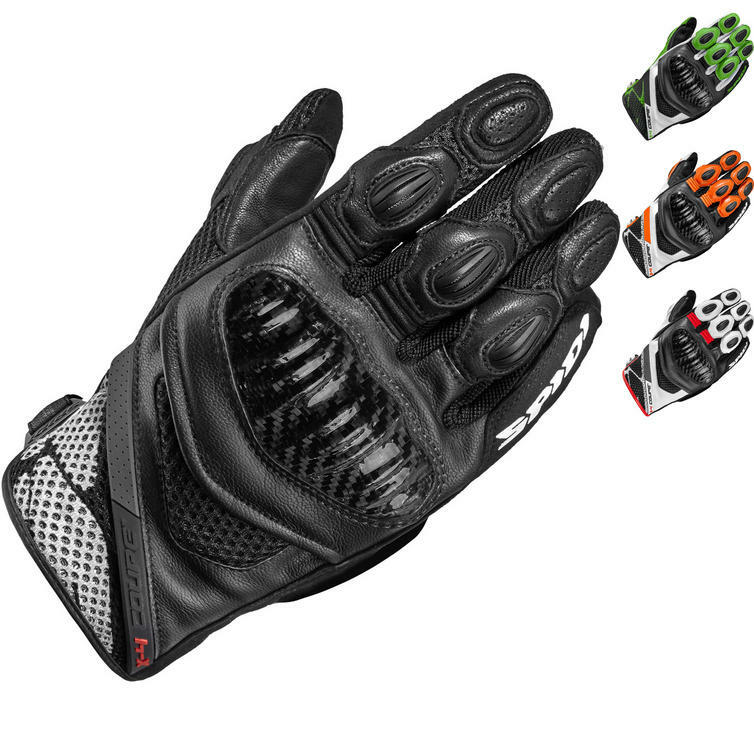 View all Short Motorcycle Gloves.